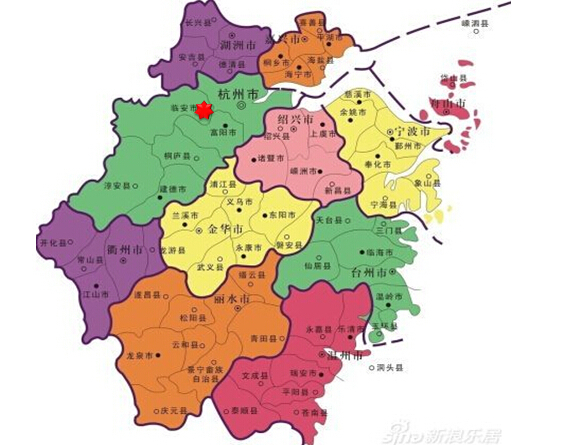 Tunlan has started “ 10 billion RMB county plan“. It focuses on Zhejiang province. Together with 50 counties, we set up special fund to form relationship between government and financial orgnization, and ot promote the development of regional innovation entrepreneurship. First phase is located in Linan, and major investment is in biomedicine, energy conservation, environmental protection, big data and emerging industries such as intelligent electric fields.